What a Color? is an indispensable assistant to help you choose paints, wallpaper, and decorative elements. Besides, it is a handy instrument for everyday use. 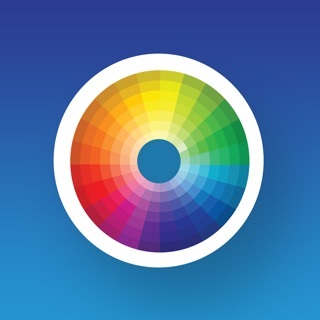 ● Extract colors from your photos. ● Supports most-common color models (RGB, CMYK, HEX, HSV, LAB). What-a-Color fans, thank you for your continued support! We're always squashing bugs and improving performance, and, of course, delivering cool new features. 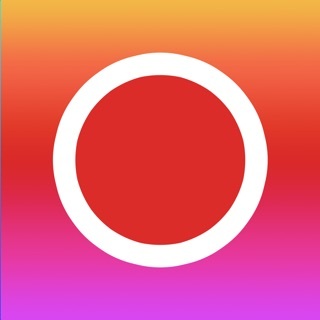 If you like What-a-Color, would you mind taking a moment to write a nice review on the App Store? We'd greatly appreciate it. Precisely what I needed. The ad’s aren’t too much annoyance, but I paid the .99 for support of the developer. Hope that clears me of data sale. Worth it and effective. I wouldn’t mind a live camera color analysis, but understand the need for static examination. Get this now if you have the need. This app gives me more information than other color analyzers, which helps me determine what specific hues a particular color consists of. Much more useful than the apps that merely give a color some bizarre name. Also, you can snap a photo then obtain color info for different areas of the photo. Nice.